Street Fighter is one of the most prominent fighting game series in the world, but it can be hard to track down competitive arcade scenes for some of the older games, like Street Fighter 3. Earlier this week, YouTube user Phil H. uploaded a short doc where he interviewed five Americans who moved to Japan to, among other things, play Street Fighter 3. Some, like Ryan and Nate, teach English. Others, like Dusty, are students. 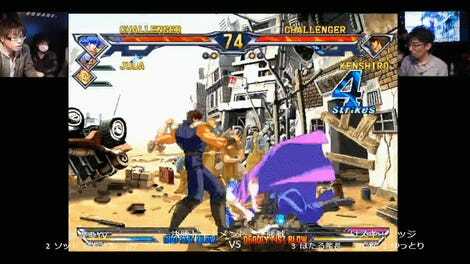 Many of them frequented forums like Shoryuken, and all of them came to Japan to delve into the competitive scene still alive in the arcades of Japan, 20 years after the launch of Street Fighter 3. 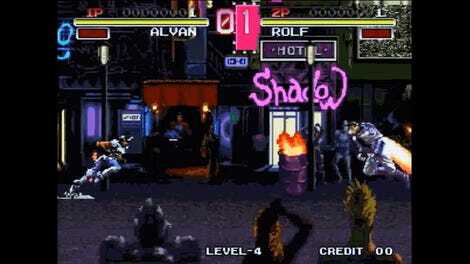 “There’s almost no arcades in America these days,” said Nate. As the video goes on, the players talk about their love for Street Fighter 3: 3rd Strike, tied to nostalgia for the arcade renaissance of the ‘90s, the art and the music, and of course, the competition. Street Fighter 3, across its many iterations, gave rise to some of the best moments in fighting game history, so it’s little surprise that folks would make a pilgrimage to the last vestige of the 3rd Strike faithful. 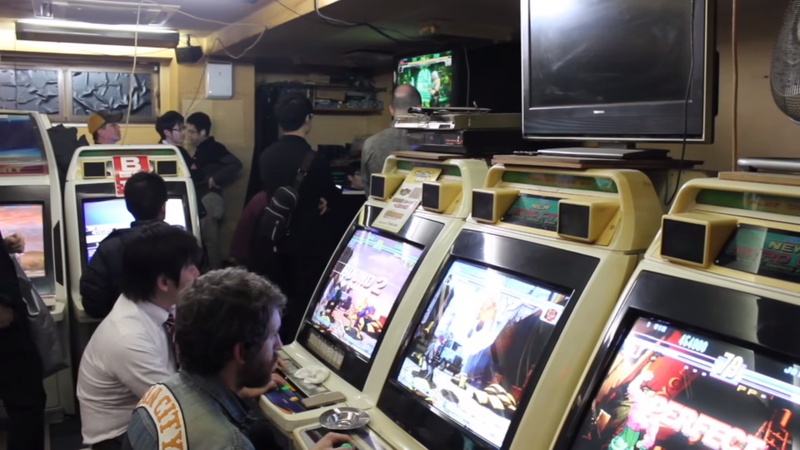 In the video you see the Itabashi area, different arcades around the Tokyo area and some sweet 3rd Strike cabinets. Even as games wane in and out of the current pantheon, it’s great to get a glimpse into those players who keep a scene alive out of pure passion for the game.